NEW DELHI: India’s new foreign investment restrictions for its e-commerce sector, which includes giants such as Amazon.com Inc and Walmart-owned Flipkart, could reduce online sales by $46 billion (Dh169 billion) by 2022, according to a draft analysis from global consultants PwC seen by Reuters. Industry sources say the policy would push companies such as Amazon and Flipkart to create new, more complex business structures. 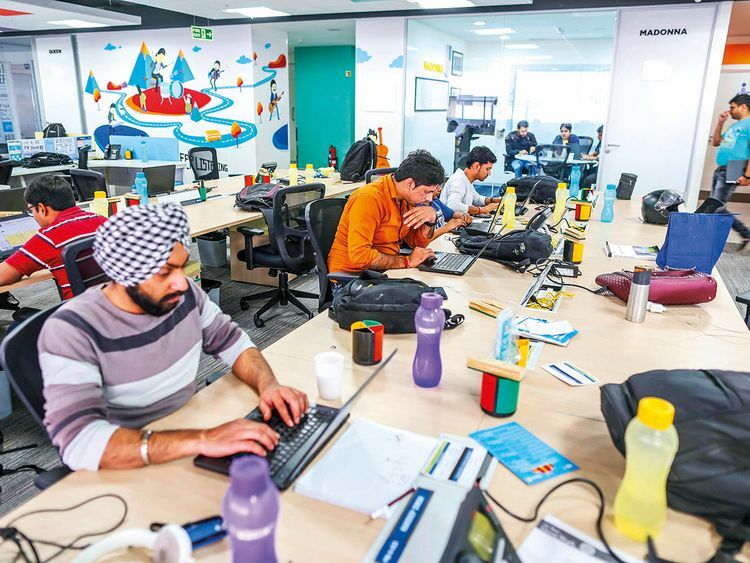 Morgan Stanley had estimated, before the latest government move, that India’s e-commerce market would grow 30 per cent a year to $200 billion in the 10 years up to 2027. With rising use of the internet and smartphones in India, online retailers have doled out discounts to lure people to shop online for everything from basic groceries to large electronic devices. BIG INVESTMENTS Amazon has committed to investing $5.5 billion in India, while Walmart last year spent $16 billion to acquire Flipkart.